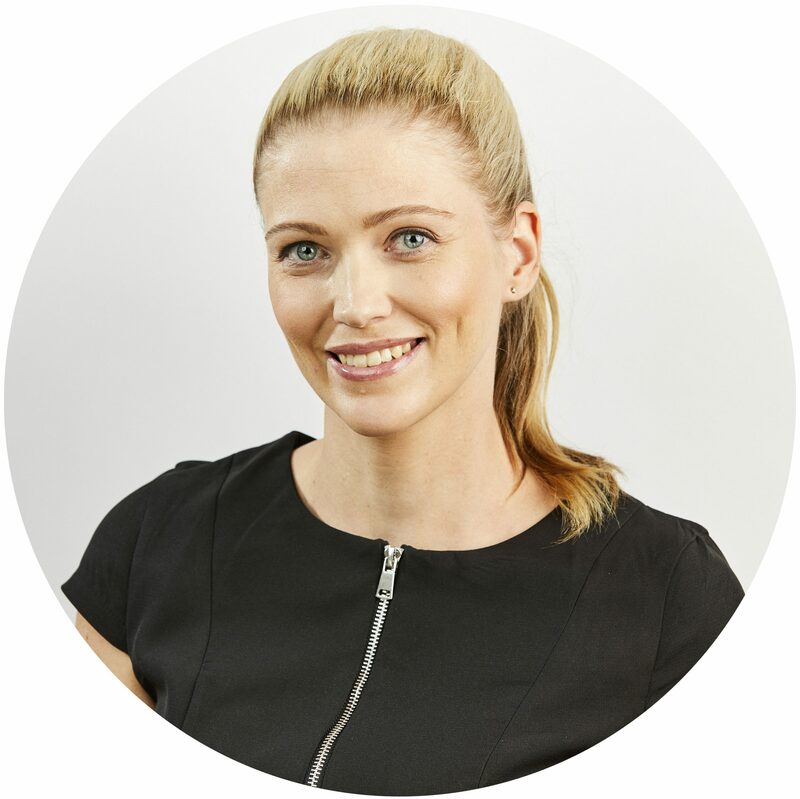 Dr Boyland completed her Bachelor of Medicine, Bachelor of Surgery at the Australian National University in 2012, during which time she completed clinical training at The Canberra Hospital as well as undertaking a short term placement at the Royal Marsden hospital in the UK. Upon completion of her medical degree Dr Boyland moved back to her birthplace of Townsville where she has worked in The Townsville Hospital, The Mater Hospital as well as spending time in rural and remote communities such as Hughenden, Richmond and Palm Island. Dr Boyland began consulting as a General Practitioner at the Townsville Family Medical Centre in 2015 and has since become a Fellow of the Royal Australian College of General Practitioners (FRACGP). The fact is that 1 in 70 people have Coeliac disease but only 20% of those people actually know they have it. Untreated Coeliac disease can lead to other serious conditions such as chronic ill health, liver disease, osteoporosis, other autoimmune illnesses and cancer. Being a Coeliac herself, Dr Boyland understands the challenges that people with this disease often face. She is dedicated to helping her patients and their immediate families to not only diagnose but carefully manage this condition. Dr Boyland is also a member of Coeliac Australia, an organisation that aims to improve the quality of life for people requiring a gluten free diet for life and to encourage and support research towards a cure or other ethical forms of treatment. Prior to her studies in medicine, Dr Boyland completed a Bachelor of Science (Marine Biology) graduating with Honours, during which time she also obtained her commercial divers certification. She has since trained in dive medicine and can complete both recreational and commercial dive medicals, as well as discuss diving related injuries and concerns.